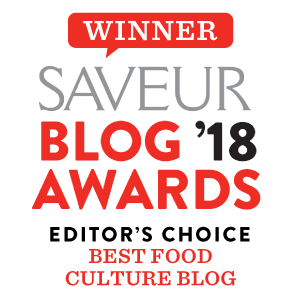 Pakistan Eats won the Saveur Blog Awards’ Editor Choice for Best Food Culture! Some highlights from my short trip to Memphis and a recipe for my mother’s crispy fried bhindi. Nur shows me how to prepare her grandmother’s Banjan Borani - fried eggplant layered with curried tomatoes and onions and whipped sour yogurt. My take on a Punjabi classic that can be had as a main, a side, for dinner, or breakfast with a side of halwa and pooris. Reflections on my first year in Mexico, and an improvised recipe for a classic Pakistani fruit salad. Sunset-hued rice from the mountains of Kohistan that pairs beautifully with chicken or meat curry. 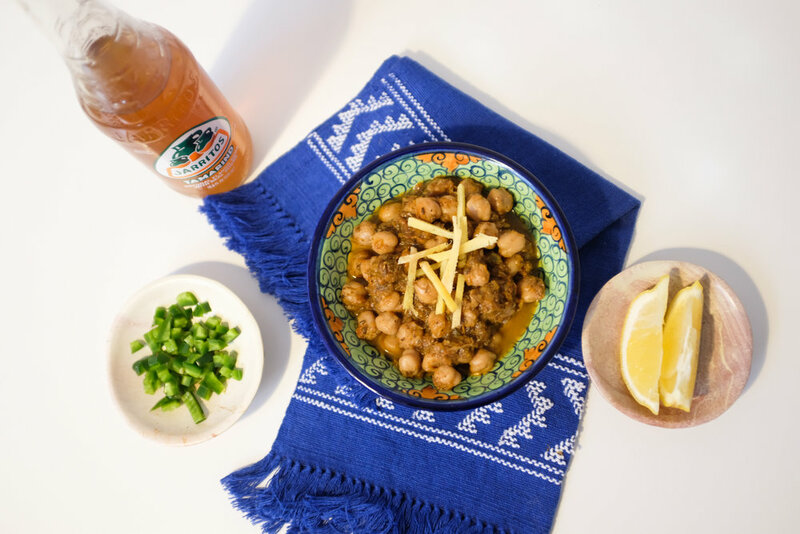 In the spirit of eggplant season, enjoy this Karachi take on the Hyderabadi classic, Baghari Baingan that is often served a side, but we enjoyed as a flavor-packed, cooling entree. 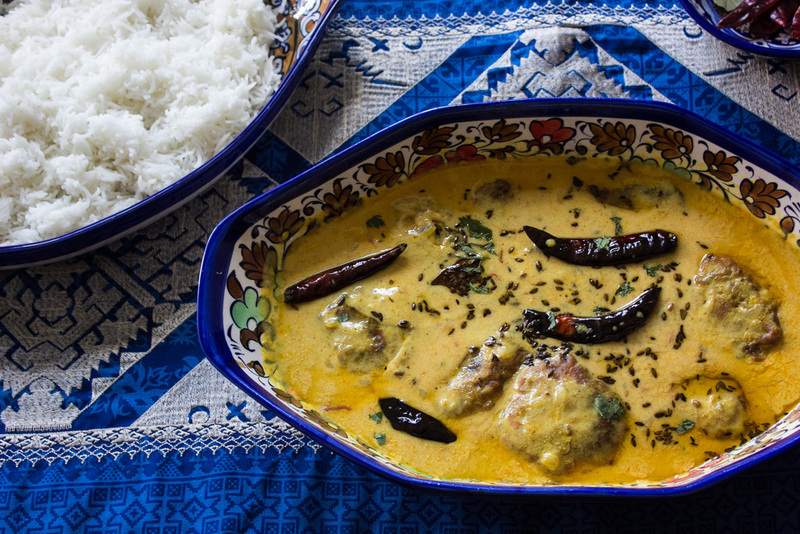 Kadhi chawal (yogurt curry with rice) is a vibrant yogurt-based curry served with rice. The light but hearty blend of rice and yogurt makes the dish perfectly suited for subcontinent summers. Although a lunch staple in Punjabi households, kalee daal (green lentils) often gets overlooked in favor of its yellow cousin, Masoor. 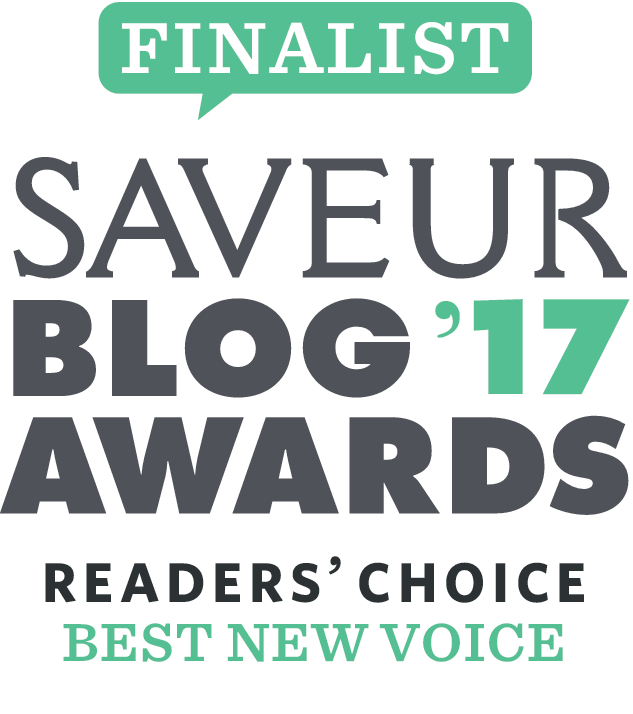 It's time that it gets to share some of the spotlight. A tasty, well-done tadka as shared here by home cook, Aziz in Islamabad, helps elevate this simple dish, converting many a non-believer.